More than 20 Tricks are waiting for you, foundations, trampoline exercises, terminology and theory you need as foundation for your first Raleys and Backrolls! Suits for advanced riders and beginners. No pre requirements needed. Everyone will be picked up at his level. The majority of the footage is filmed from 3 different angles and pimped up with loads of animations. The whole training content is structured methodically. This methodological sequence is the key to your success. More than 2 hours of video footage in 33 short clips on the go - at home or for practice on cable with your tablet or smartphone. 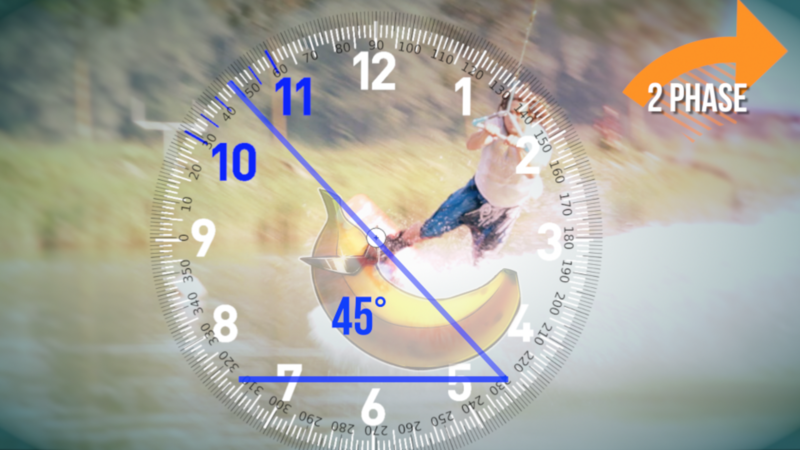 Also if you want to be a better wakeboard coach - get this online course!